When you are really angry at a prospect or client, then you have let the situation go too far. Being stuck with difficult prospects and clients is dangerous because it prevents you from refreshing your leads. The favorite part of my phone training is when I talk about how to fire a prospect or client. Everyone perks up because at some point in all careers, you find yourself so annoyed with someone who is unresponsive that you really don’t know what to do anymore. At the very least, you need to know whether or not the relationship is going forward. When prospects or clients stop responding to our calls, we tend to get frustrated. With people we are close to, we may get concerned that something dire has happened. And other times, we may know that they are very busy people and this is part of the pattern of working with them. Once you’re at the point where you are really angry at a prospect or client, you have let the situation go too far. In other words, you need to be self-aware enough to know that you are reaching a dangerous point in the relationship. Think about it this way: How can you be an effective, long-term financial advisor to someone if you don’t care if they get hit by a bus? “If every time that person’s name comes up and you want to throw up, you’re done.”You need to call them before you’ve reached this emotional threshold. You have a prospect/referral that you are repeatedly calling and leaving messages and you are feeling like the exercise is going nowhere. If it’s the prospect is a referral, you have already reached out to the referring party and asked for help, but that hasn’t worked. You are in the middle of a sale: You’ve met the new client, who has indicated an interest in working with you. You can be at any point in the sales process and you cannot get the client on the phone. At this point, you have to do something that gets them back into the process or you need a clear signal that they have abandoned the relationship so you can move on! This script was taught to me by another telephone trainer. She was shocked I didn’t know the “p&p” script when I was yelling about a lunatic prospect who kept ignoring my calls. By the time I spoke to my friend, I was ready to kill him. Only my respect for my clients made me continue to call this person. My friend quickly shared the famous p&p script with me. And it is amazing. First: The p&p script is a voice mail message that you leave for anyone who fits the following criteria: You are starting to approach the “I don’t care” place and you must find out if this person is going to work with you or not. For a prospect, the only way you can work with them is if you can set the initial appointment. For a client, you need to know whether or not the process is at a stop or just a blip in the road. Second: Once you’ve left the script on their voice mail, you wait 24 t 48 hours. If they don’t call you within that time period, the answer you needed was loud and clear. The person is NOT moving forward. However, the amazing thing about this script it is works like a charm for those who are genuinely interested in working with you! They will call you back within the 24 to 48-hour window, and probably be apologizing too! Hi this is ______. I like to be persistent, but I hate to be a pest so this is my last call to you. If you are interested in why Gail Goodman referred me to you, please give me a call. Here’s my number. Hi this is ______. I like to be persistent, but I hate to be a pest so this is my last call to you. If you are interested in continuing our conversation about the buy/sell agreement with your partners, please give me a call. Here’s my number. Why does this work? It’s really short, but it does something important. Most of the time, in relationships, there is a certain “distance” people need to have in a relationship to be comfortable. Once you change the “distance” by telling them you are no longer going to call them, they will re-set their behavior so that the “distance” goes back to where it should be (i.e. they move towards you because you are moving away). Some sales teachers would say it is the “take away” theory. And that works for me too. Once I’m taking myself away from you and not chasing you, you come back to me (if I’m important enough). The best thing that will come out of this technique is that you will know who is still a prospect and who is not. If you now know that the person you were chasing isn’t interested, you can move on and get another new prospect. Being stuck on one, or dozens of, prospects is dangerous. 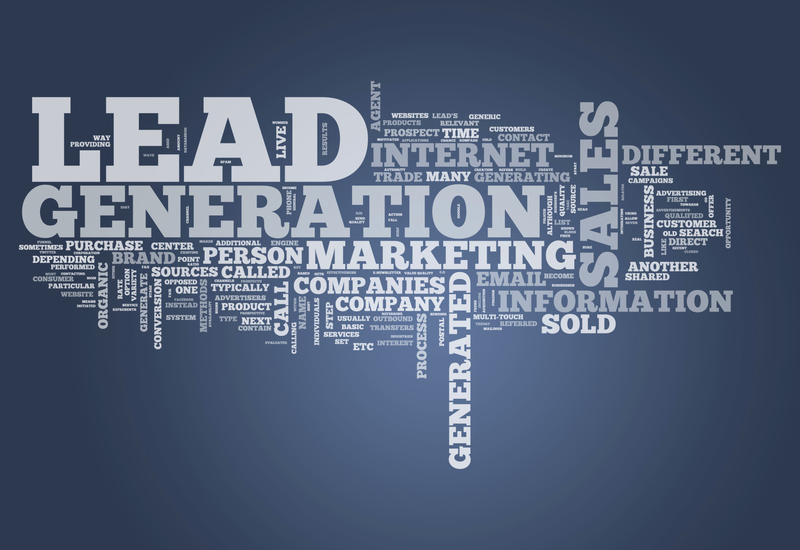 It prevents you from doing more marketing and referral-getting to refresh your leads. Obviously, the p&p script is named for the two most important words in the script – persistence and pest. Just stick to those words (no creative substitutions) and this will work. Amazingly well! !